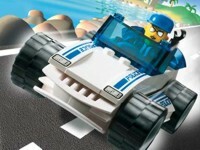 LEGO® is a trademark of The Lego Company. 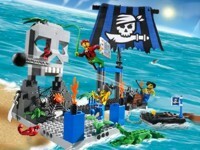 This page is fan created and not endorsed by any Lego company. 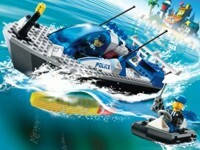 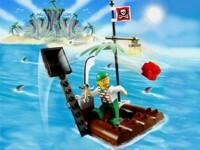 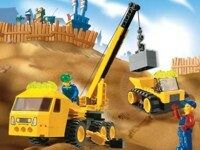 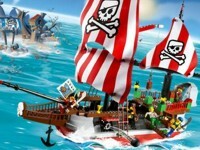 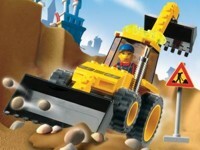 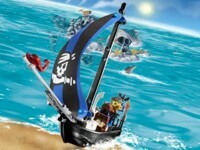 All pictures of sets are owned by the Lego® company.